There have been countless spy movies over the years. But who is the best movie spy of them all? We weighed up the options and came up with this highly confidential list. The hero of Argo not only stages a hostage rescue mission in Iran but he does it without so much as picking up a gun. His use of a fake movie to save his targets is arguably more genius than any of Bond’s gadgets – and it really happened too! He will find you and he will kill you. Bryan Mills’ particular set of skills aren’t as subtle as other spies in this list – they mainly involve beating up and shooting terorrists – but there’s no doubt his CIA training helps him track down the baddies who kidnapped his daughter in the first place. The American Bond was created by spy thriller master Tom Clancy and has been played by no less than 4 brilliant actors: Alec Baldwin, Harrison Ford, Ben Affleck and Chris Pine. The highlight of Ryan’s big screen adventures is undoubtedly The Hunt for Red October, although Ford’s films in the role, Patriot Games and Clear and Present Danger, are great too. Robert Redford’s best role, Turner is the main character in the classic Three Days of the Condor. After returning from lunch to find all his colleagues dead, Turner finds himself hunted down by fellow agents he thought he could trust. Unlike the other spies on this list, Turner has very little field experience yet still manages to take on an entire conspiracy almost single-handedly. Unlike a certain other British intelligence officer, Smiley relies on his intuition and investigative skills to solve the mysteries at Tinker, Tailor, Soldier, Spy and A Murder of Quality. He’s the quiet laid-back Sunday morning to Bond’s all-out Friday night tear-up. It also helps that Smiley has been played by some of the greatest actors ever, with Gary Oldman, Denholm Elliott, Alec Guinness and Ronnie Barker all taking on the role. The deadliest man on the planet was actually a CIA agent before he moved to the Counter-Terrorism unit, but was asked to transfer on account of being the biggest badass in America. Like all good spies, Bauer has an open disdain for authority and does pretty much whatever the heck he wants to save America from EVIL. Anything Jack Bauer can do, Jason Bourne can do better. Literally: he’s genetically modified to be the most efficient killer ever. Unfortunately, it all goes a bit wrong for poor old Bourne and he’s forced to fight his old chums in the CIA. The Bourne films’ high-octane action revitalised the spy genre and gave another famous spy series the kick up the bum it needed. For a man with the weight of the world on his shoulders, Austin Powers is awfully relaxed; when he’s not foiling Dr. Evil’s secret plans, he’s holding lavish parties, romancing beautiful women and generally having a ruddy good time. Don’t let his goofy exterior fool you, though. He has a mean judo chop. Of all the spies on this list, Ethan Hunt is perhaps the most daring. Rather than sneaking around corridors or infiltrating casinos in the hopes of bankrupting international criminals, Hunt can usually be found scaling the world’s tallest building, free climbing at Dead Horse Point or clinging onto the side of a plane for dear life. Unbelievably, Tom Cruise did most of those things for real too. Who else? 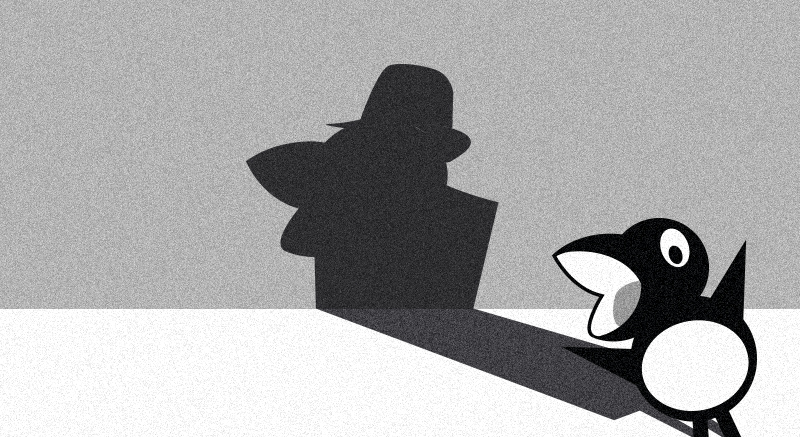 MI6’s top spy is a force of nature, solving international conspiracies with little more than a bemused smirk, a witty comment and a shaken Martini. Amazingly, he manages to balance his spy career with an extremely active love life too. Who is your favourite movie spy? Let us know in the comments! 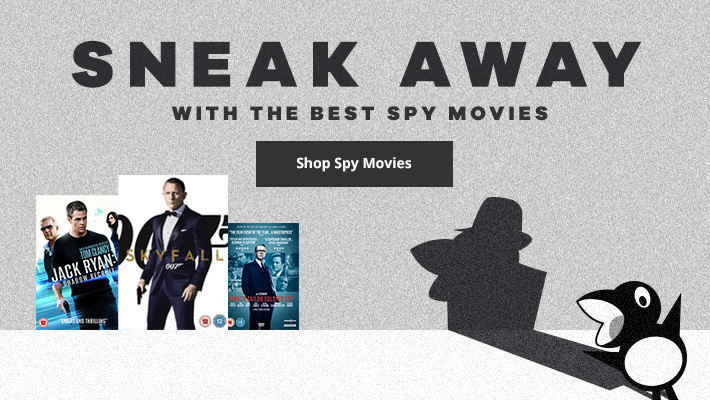 You can find all of the spies in this post, as well as plenty more, in the amazing Spy Movies collection on the musicMagpie Store. Prices start from just £1.19 so you’re bound to sneak away with a bargain! ← How much does it cost to win an Oscar?